3-in-1 cleansers are designed and formulated to clean, tone, and exfoliate in one easy step. 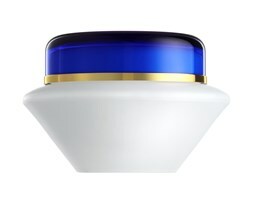 They gently and effectively remove oil, dirt and bacteria. These detergent-free, liquid cleansers help to maintain moisture content, exfoliate and restore pH to the skin. 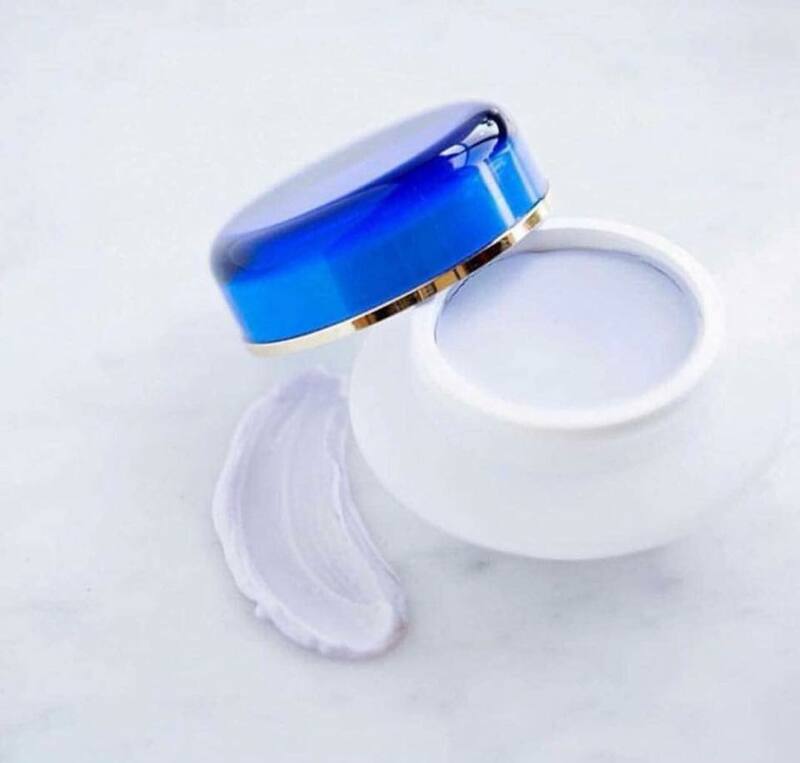 Formulated with SenePlex Complex, and highly concentrated – just a small dollop will do. 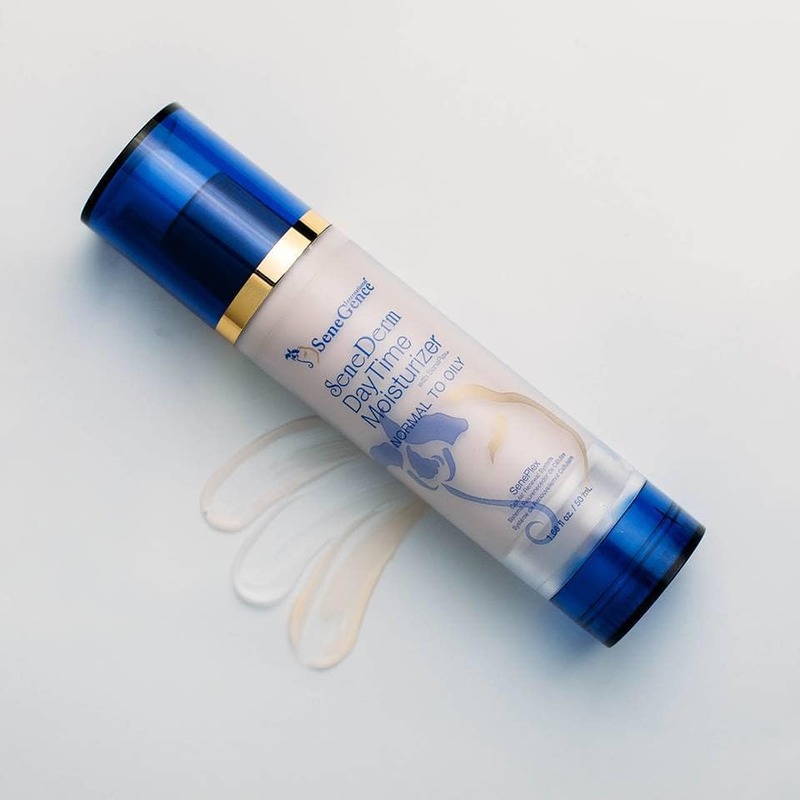 A velvety-smooth cream that works to improve and protect the condition of skin around the eye, where skin first becomes wrinkled due to the constant movement. 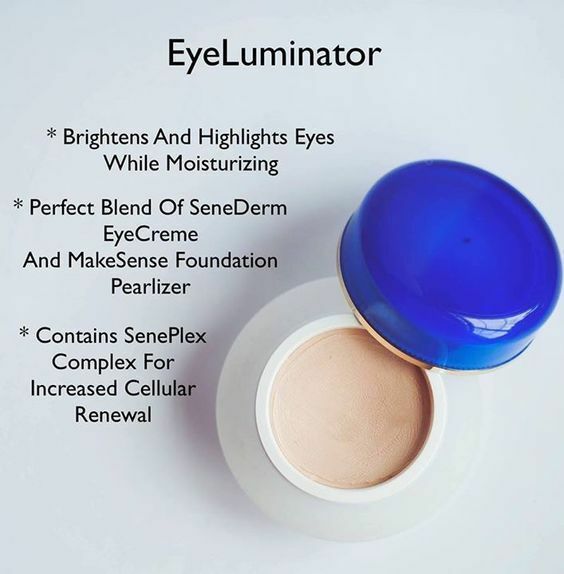 The perfect blend of eye cream and anti aging Pearlizer made to help make your skin more beautiful around the eye area – both inside and out. 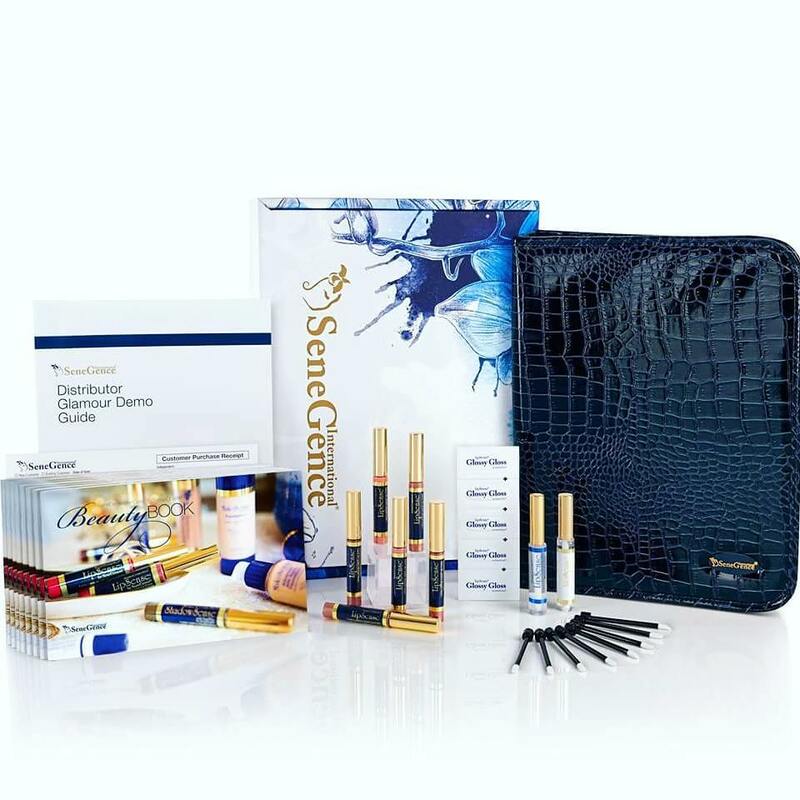 Are you looking for more information on how to pick makeup and skincare for you and need a little help? Please Contact me and let’s connect and I am happy to help! If you want to see demo videos, learn about my latest contests and giveaways and more…. Come join us in my private Facebook group!